Did you take a look at the Mensuas Magazine’s ninth edition that features Father’s Day as its primary story? As a tribute to the first man in most people’s life, the magazine details about matching your father’s personality to the most suitable gift… and of course the perfect underwear is also included as an option! The Father’s Day Magazine by popular online retailer Mensuas, covers a range of possible father’s personalities, from the conventional daddy, fashion-savvy father to those who seek adventure, enchant women or those who just love sitting in their sofa. 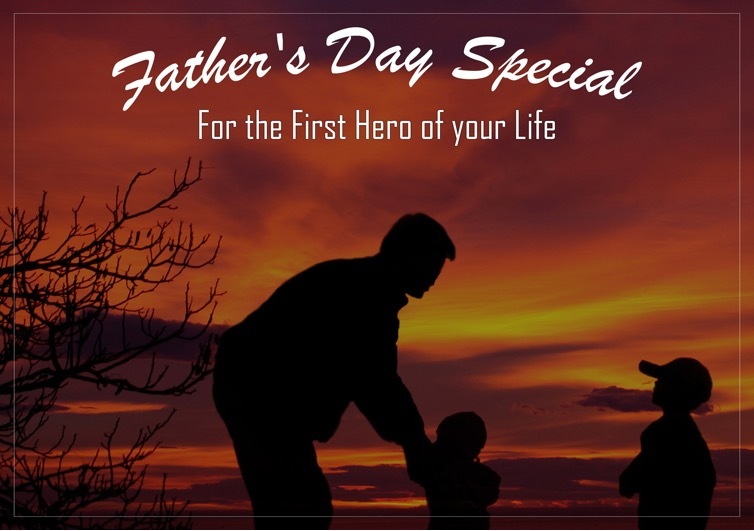 Every personality is detailed with the characteristic traits and how you can make this Father’s Day the most special one by offering him what matches his habits and passion. Mensuas launches its magazine every month to keep the modern men posted with the trends and what suits their personalities. You too can check out the recent edition and find out what personality your dad has, and pick the right option to say thanks for all he’s done for you.